Countryside Gazebos Canada is proud to be able to offer their beautifully crafted gazebos in Calgary. 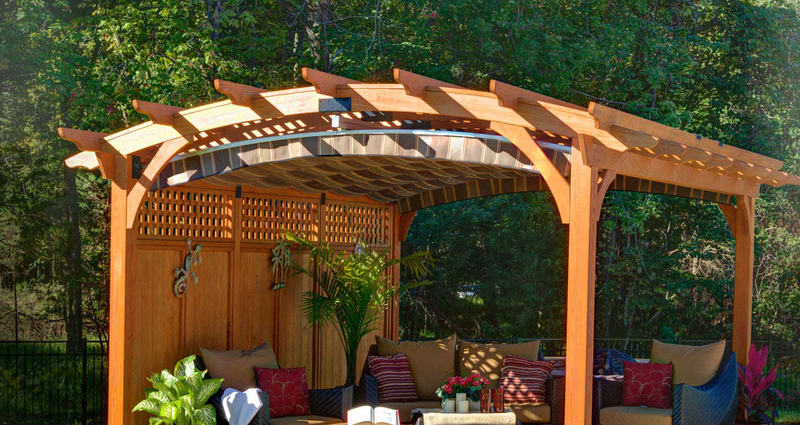 We are a family owned Canadian business that designs, builds, and delivers premium quality gazebos nationwide. Our unique style, quality craftsmanship and personal service has earned us a reputation among gazebo lovers as one of the best companies to do business with'. Your overall happiness and satisfaction is our mission. Installing a Countryside gazebo in Calgary will not only add value and curb side appeal to your property but will de-stress and add quality to your life. From happy home owners and property managers, to impressed home and garden show visitors and local communities, our Calgary gazebos and customer service has inspired many customers to compliment us with responses such as "What a great piece of woodwork!" 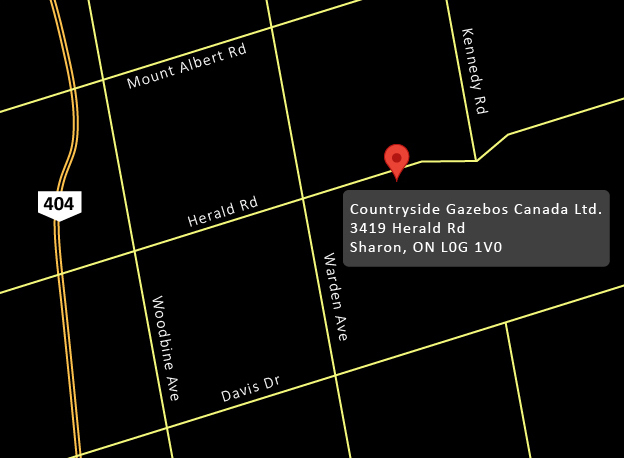 and "We were delighted by Countryside Gazebos Canada". Our online visuals will give you creative ideas and allow you to choose the type of gazebo you would like, and our quoting system will allow you to get a quote on your perfect gazebo in Calgary. If you have any questions or would prefer to speak to us directly you can contact us at 905-841-0612.